Colour & Space is pleased to announce an exhibition launch of affordable art at Trenance Cottages. 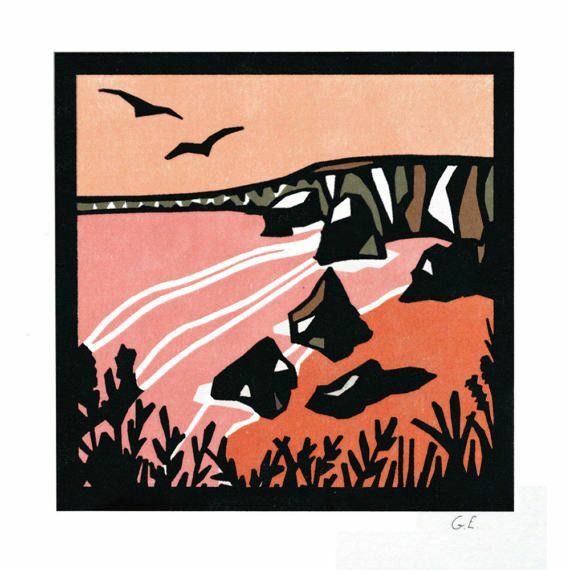 The exhibition will showcase a collection of etchings, screen prints and paintings from established and emerging artists and will promote enjoying affordable art in a relaxed and friendly environment. 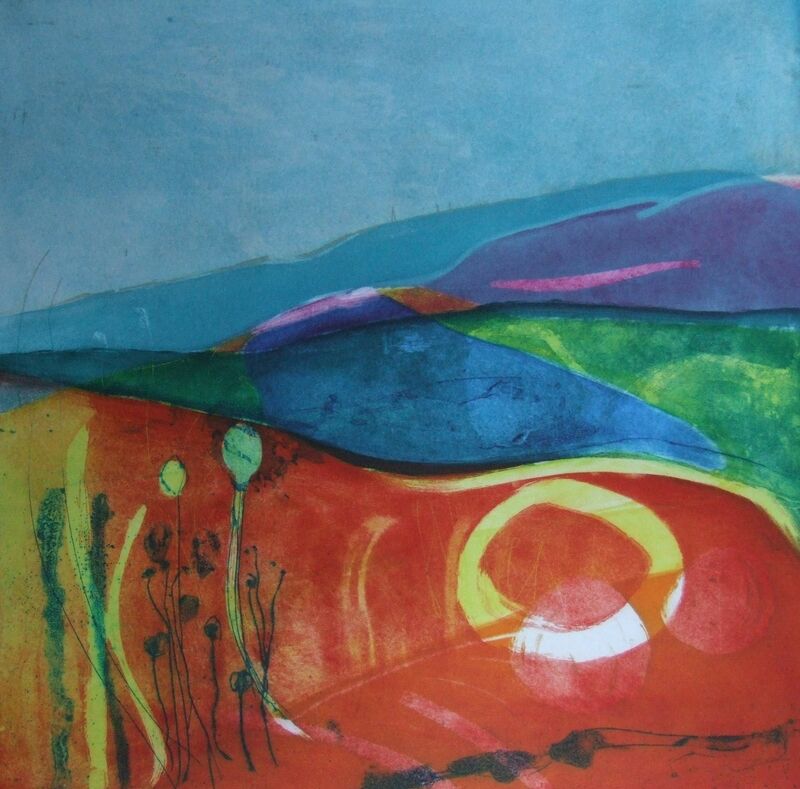 The display will include etchings by Louise Davies who is a member of the Royal Society of Painter-Printmakers. 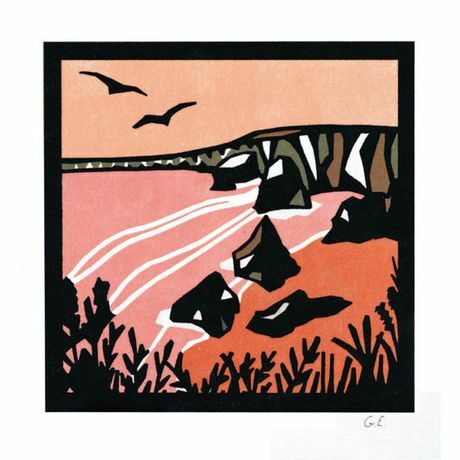 Her work is inspired by the landscape and reflects the countryside and coast of where she spent her early childhood. Alongside this will be the eye catching screen prints from Brighton based duo Maze who create strong clean patterns and bold geometric shapes balanced with vibrant colours inspired by 1950’s educational book covers, nature and mechanical drawings. 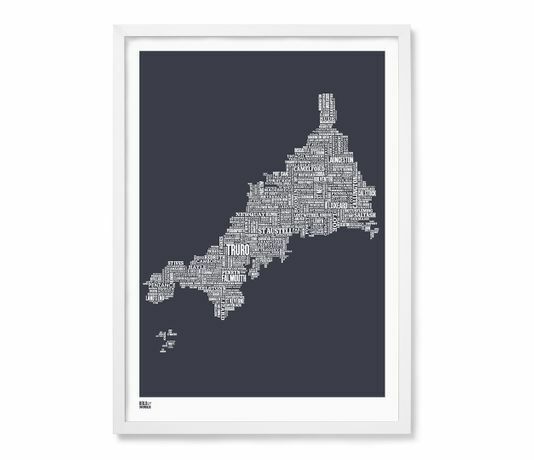 There will also be a burst of coastal creativity from Bold & Noble who create handmade prints that celebrate their love of graphic design, maps and typography. Their designs are printed using traditional methods as well as using recycled or carefully sourced materials. New work will be on display by Newquay based artist Gareth Ellis who has recently taking up printmaking to great success, the prints show his love of Cornwall and depict his favourite views from around the coast. Indulge your creative side with a fresh new look at affordable art. 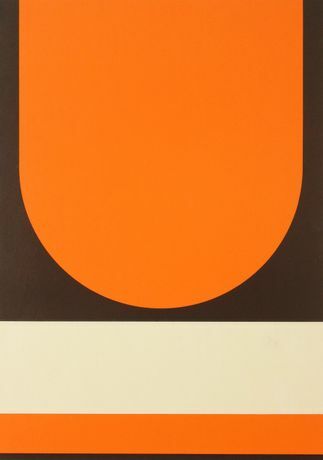 The Colour & Space exhibition will be on display until Sunday 26th August.